« ::Happy Finds:: Limited Time NEW FREEBIE Necklace!! 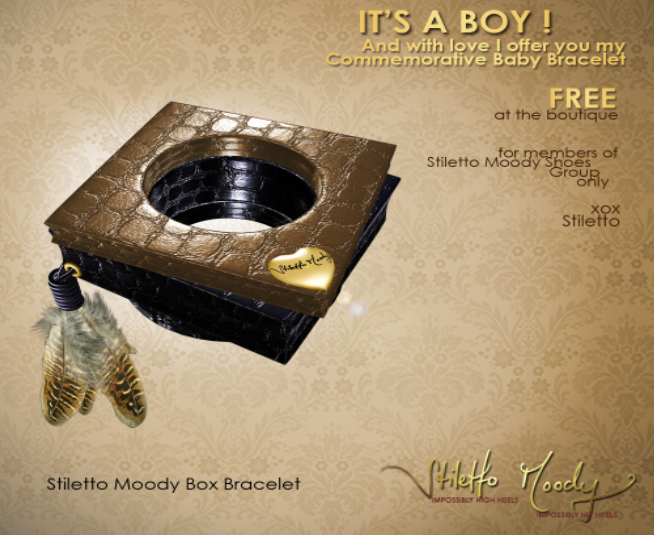 Stiletto Moody: Congrats on her Baby Boy & Freebie Commemorative Baby Bracelet! !